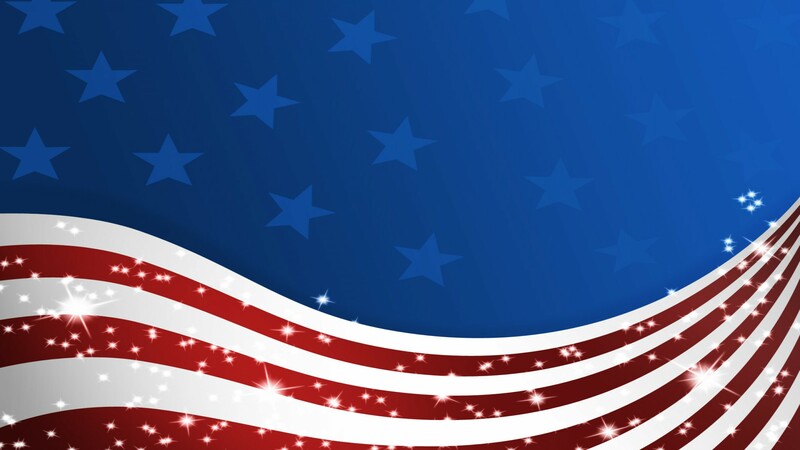 AMERICAN MOVERS ORLANDO – We can help you move across town! Our goal is to provide excellent, stress-free service at affordable rates. From the free, no-obligation, in-home estimates, to pad wrapping all of your furniture before it leaves your home, American Movers Orlando’s professional Orlando Florida movers are trained to treat your belongings like their own! Our licensed, uniformed movers are professionally trained and use the most up-to-date equipment and technology available to complete your move whatever your needs, American Movers Orlando will be there for you. NO TIME FOR PACKING? 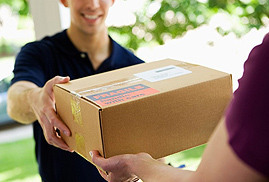 THE PROFESSIONALS AT AMERICAN MOVERS ORLANDO CAN DO ALL OF YOUR PACKING FOR YOU! American Movers Orlando offers white glove delivery services in Central Florida that include pad wrapping, transportation, set up and debris removal. 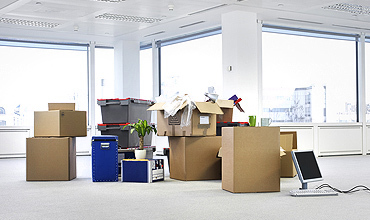 American Movers Orlando is a highly rated household moving company. We have been moving residents of central Florida for over 30 years and feedback received ranks us among the best. American Movers Orlando gives you the flexibility to fit your budget and schedule, but most of all you’ll get the care and consideration you expect during this important time.